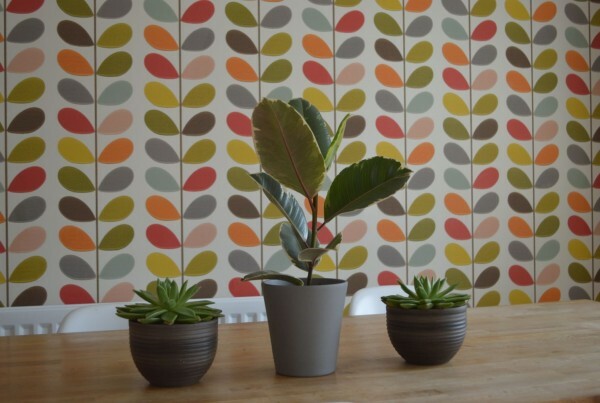 At Hills we have always been passionate about plants. 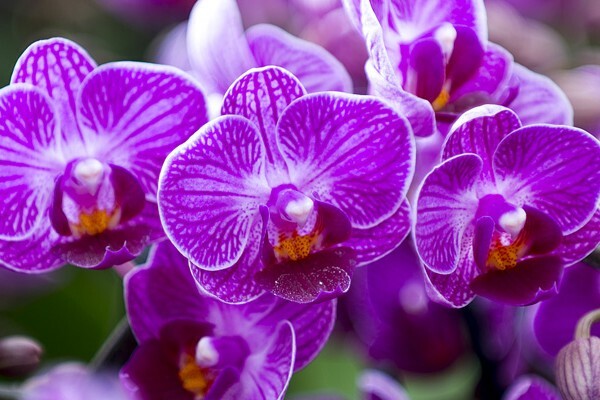 We strive to be the best producer and supplier of ornamental flowering plants in the UK. We focus on quality and innovation and our aim is to deliver unique, seasonally well focused, British grown products to our customers. We achieve this by ensuring all products are right for our customers business and the end consumer by understanding all the requirements for a successful product throughout the supply chain. 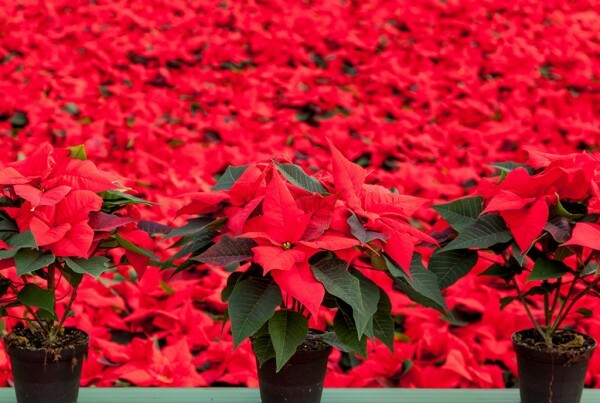 Serving wholesale clients across the country, we are one of the biggest Poinsettia and Orchid growers in the UK. 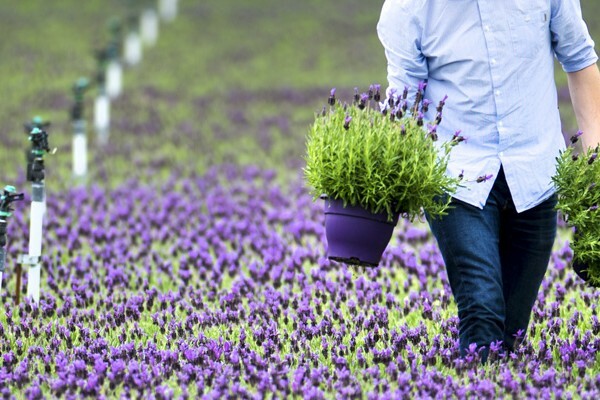 All of our products are guaranteed to arrive fresh, ensuring the plants perform better for the end consumer. Producing around 3 million plants a year we use innovative growing techniques to get the very best results. We care about the environment and understand the important role it plays in the growth of our produce.